There are three types of Key West specialty charters trips: sunset shark and tarpon, Gulf of Mexico towers and Gulf shrimp boat tours. 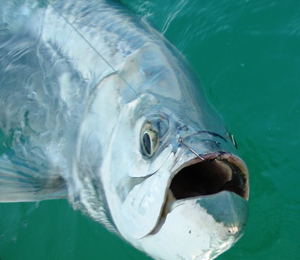 Each one is exciting, and each type of specialty charter offers a unique fishing adventure. This is a four-hour charter for up to six anglers. 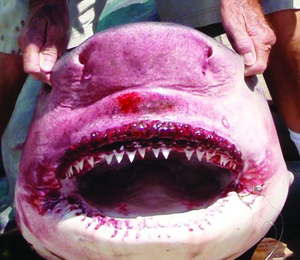 Do you want to hunt the great predators of the ocean? Then a sunset shark and tarpon charter will give you the experience you seek. Key West sharks and tarpons are most active after sunset, so that’s when this specialty charter begins. There’s nothing like a Key West sunset. But you won’t just be enjoying the view. You’ll watch these mighty predators feasting on the surface. With an experienced charter crew, you will make the hunter become the hunted. Be sure to bring a camera to capture this experience of a lifetime. This is an eight-hour charter for up to six anglers. 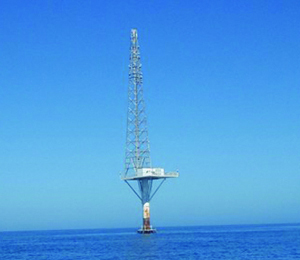 The Gulf towers present a unique fishing opportunity. They are Air Force communication towers located nine miles off the coast. Since the towers are in federal waters, this fishing experience is only available to those with a special permit. This permit system ensures that the waters stay pristine and well-stocked with fish. Fish love the area around the towers. Our captains have the required Gulf towers permits, so you can be among the very few to witness the profusion of fish around the towers. You will find some of the most popular Key West fish by the towers: snapper, grouper, barracuda, and others. This is an eight-hour tour for up to six anglers. The savviest way to fish in Key West is to go after the fish that are attracted to the by-catch thrown away by shrimp boats. 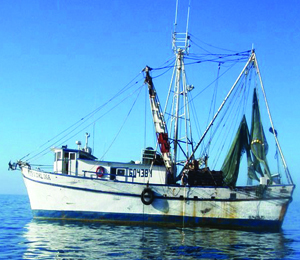 The fish know that after a night of fishing for shrimp, the shrimp boats will discard their by-catch. With this chum as bait, you can’t miss! Fish such as permit, black fin tuna and kingfish, among others, love to lurk by the shrimp boats. With connections to the local shrimp boats, our captains can give you access to this feast of fish. Fishing in Key West is always a glorious experience. But for those who want the ultimate fishing adventure, specialty charters are what make the trip memorable. Your memories and photos will feed you for a lifetime. If you have mustered the nerve to go after the ultimate ocean predators, we have the perfect tour for you! Key West Shark fishing and Key West Tarpon fishing is best after the sun goes down. This tour leaves at sunset to catch the very time when the fiercest tarpons and sharks become active! 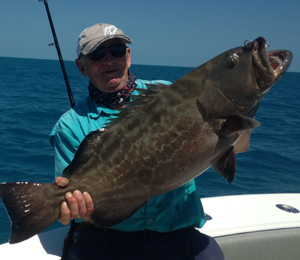 Our Gulf of Mexico Key West fishing charters make sure that have a trip of a lifetime while on vacation. 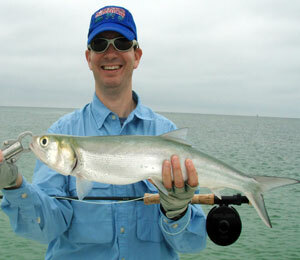 We offer some of the most exciting fishing opportunities in this area. Of course Key West fishing is always a great time, but if you want to kick it up a notch, this is your chance! Our Shrimp Boat specialty tour is a fantastic adventure that takes us out into the Gulf to take advantage of the many fish that are attracted by the by-catch thrown off the shrimp boats.